Marine surveyors of CIS Ukraine have a lot of experience in conducting investigations of marine incidents and accidents on ships. 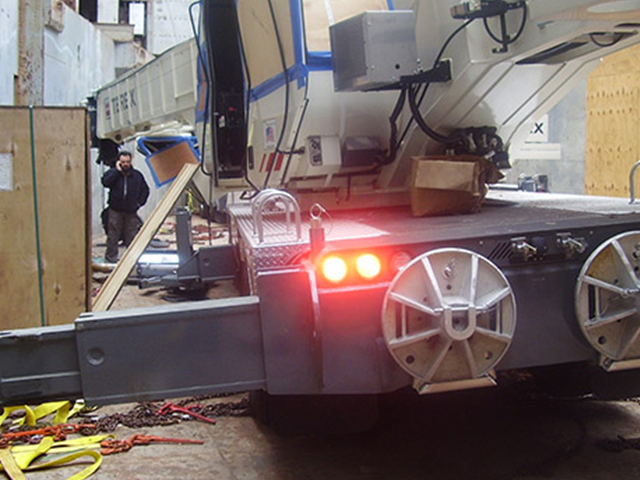 The cargo damage assessment is usually ordered by insurance companies and ship owners. An investigation damage survey report issued by an independent surveyor allows the customer to get an unbiased view of the accident and the arguments to support their legal and financial interests. 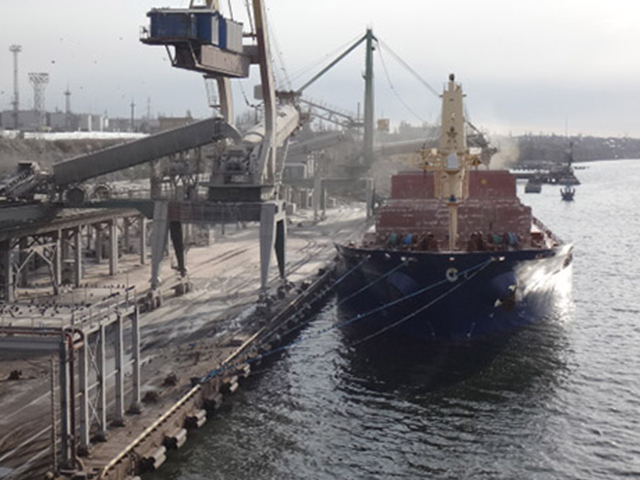 International marine surveyors of CIS Ukraine provide supercargo and port captain services being on guard of the customers’ interests, saving their time and money. 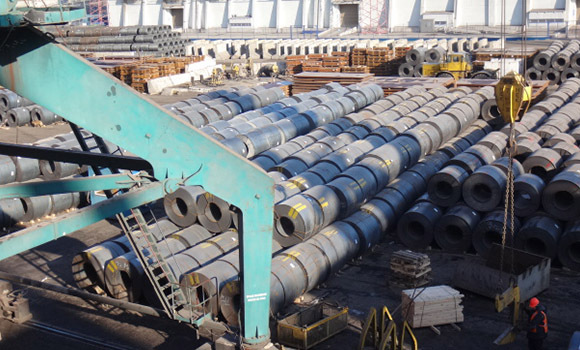 CIS Ukraine marine surveyors offer supervision of the proper cargo stowage, separation and lashing. This kind of marine superintendent services guarantees safe cargo operations as well as ensures safe navigation and delivery of cargo to the port of destination. 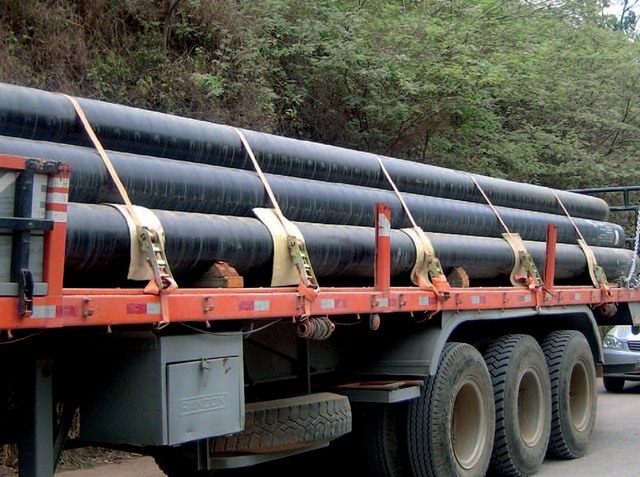 CIS Ukraine are able to perform all kinds of pre-shipment inspections, inspections at the place and time of loading, establishing the amount and quality of delivered cargo. Upon completion of inspection the cargo survey report, containing the findings of marine cargo survey is issued. 54034, Ukraine, Mykolayiv, 51 Shevchenko St. Proudly powered by WordPress | Copyright: CIS Ukraine © 2017.